Keep it easy: Roll the dough out on parchment paper, and place the paper right on the hot pizza stone. We love this low-cost cut for its big, beefy flavor, but feel free to substitute flank or skirt steak in a pinch. Slice medium-rare steak against the grain for melt-in-your-mouth bites. Tuck leftovers into a whole-wheat tortilla for a tasty lunch. Put all that zucchini to good use in this deliciously tangy-sweet pickled relish. It’s a delicious accouterment for any number of meat and veggie dishes, but we especially love it spooned right over a grilled hotdog. There's no need to cut out all pasta when dining on zoodles. This recipe combines spiralized zucchini and carrots with spaghetti for a perfect pasta dinner. A loaf of so-simple quick bread is a delightful, kid-friendly way to put it to use. 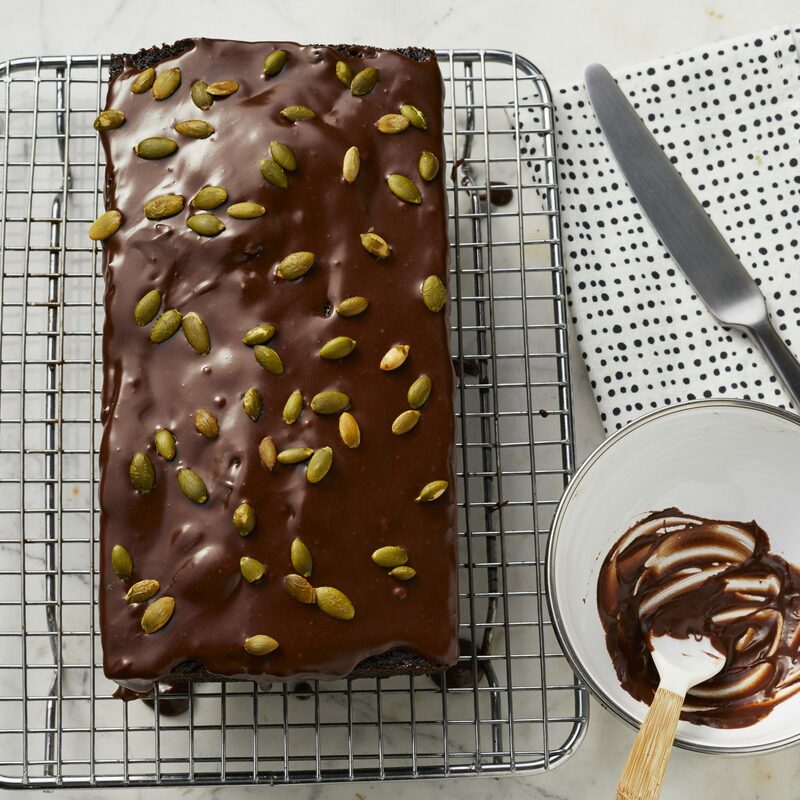 Incredibly rich in toasty flavor, this nutty twist on classic zucchini bread was a fast favorite in the test kitchen. If you don’t have cashew butter on hand, feel free to use peanut butter or almond butter for the creamy glaze instead—either would be equally delicious. In this riff on spaghetti pie, zucchini "noodles" stand in for pasta. 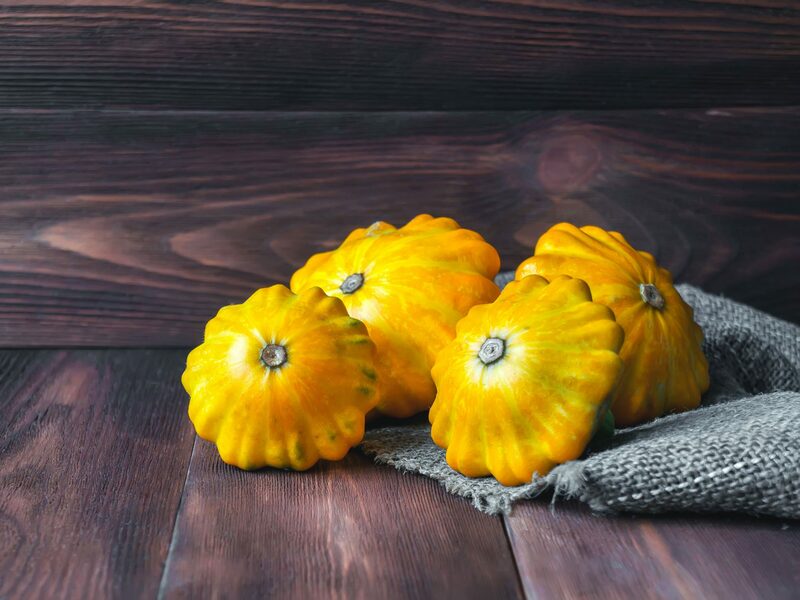 Choose squash that are uniform in shape so they will cook evenly. The best kind for this recipe are long, straight, and not too skinny. It may be rich, it may be cheesy, but this vibrant twist on a traditional pasta casserole is also packed with veggies. Beyond swapping out pasta for zucchini noodles—which, no worries, do hold up well in this creamy bake—the casserole boasts roasted butternut squash, savory mushrooms, and caramelized onions. The veggie blend in this dish is a great balance to spicy Italian sausage and the luscious béchamel sauce, which we infuse with robust fall flavor by first steeping garlic and herbs in the milk later used for to make the sauce. Although this recipe isn’t an ideal choice for a last-minute throw-together meal, it is an excellent make-ahead option. Every component of the dish can be prepped ahead of time for a quick and easy assembly, making this veggie-centric casserole a delicious and impressive go-to for entertaining. While the summer heat often makes us go for lighter foods, that doesn’t mean we don’t still want chili—so we made a lighter, brighter version. Equally perfect for a casual summer supper at home as it is for fueling a cookout or tailgate, these chili bowls are loaded up with vibrant veggies. To keep this tasty entree quick and simple, we use canned chili as a base, then dress it up with grilled corn and zucchini, black beans, fresh avocado slices, cilantro, queso fresco, and a handful of corn chips for good measure. Serve with lime wedges and you have a summer hit on your hands. While this recipes is especially convenient for when you want a tasty bowl chili, but don’t necessarily want to eat off of a huge batch of it for days, the recipe is easily multiplied to accommodate larger crowds. Stuff zucchini shells with Lady Peas, onion, mushrooms, and tomato and top with bread crumbs and cheese for a colorful appetizer. The cooked zucchini is delicious on its own (try it as a spread) and even better blended with almonds, fresh herbs, and cheese. Garnish with a little extra cheese, if desired. If we could make a crisp, fresh salad a mandatory pizza topper, we would. Use a vegetable peeler to ribbon zucchini. Ground coriander adds lemony flavor. Elote, corn dressed with chile and a creamy drizzle, joins spiralized zucchini "noodles" for an addictive summer salad. Zucchini and feta pair well with orzo in this light summer side dish. No-cook veggies make this easy dish a weeknight favorite. Peeling zucchini and squash into ribbons makes them fun to eat for kids. "Paillard" is a French term for any cut of meat that's been sliced or pounded thin, a brilliant shortcutting technique for plump chicken breasts. This savory summer galette is a most delicious way to showcase your bounty of peak season zucchini and yellow squash. Spiralizing summer squash for the filling gives this rustic tart a super fun look—it’s sure to be a stand out addition to any potluck or cookout spread. Accented with savory-sweet caramelized onions and cherry tomatoes, this “zoodle” filled galette is like a slightly more elegant, veggie-forward take on “spaghetti pie.” One spiralizer pro-tip for keeping excess moisture to a minimum: Once you’ve spiralized the zucchini and yellow squash, place the strands into a clean kitchen towel and give it a good squeeze, and then dump them into a colander placed over a large bowl while you prep the rest of your ingredients. Preheating the pan allows the skin side of the salmon fillets to crisp while the broiler quickly cooks the flesh side. The honey-Dijon glaze locks in moisture and caramelizes nicely in the hot oven. No pastry brush? Use a spoon to divide the sticky glaze evenly over fillets, and then use the back of the spoon to spread. While the broiler preheats, prepare the honey mixture and cook the zucchini while the salmon cooks in the oven.